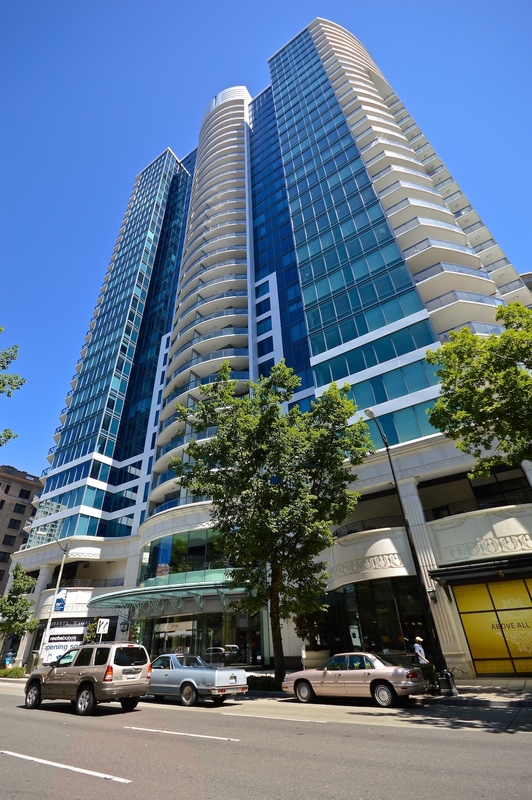 Extraordinary 2 bed 2 bath home located on the 21st floor of the Escala with stunning views of downtown Seattle. Semi private elevator takes you from your designated parking to your front door. Enjoy an extensive electronics package and custom built in's throughout. Bring the outdoors in with floor to ceiling windows brings light to every corner of this open concept home. Top it off with Thermadore stainless steel appliances, Pedini cabinets, slab stone counters & graphite oak hardwoods. Welcome home! Crossroads Creative is a website design studio in Renton, Washington. We've been making high-quality websites for our clients since 2004. Happy lunar new year. Set your intention and live it. © 2018 Kathy Crotts – All Rights Reserved. Powered by Squarespace and Crossroads Creative. Brokerage: Erik Mehr and Associates.